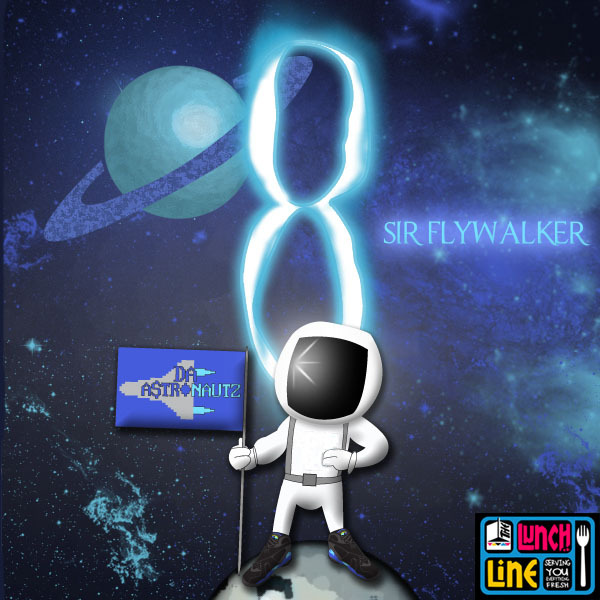 Sir Flywalker – 8infinity [Mixtape] – Be Fearless. Be Flagrant. The Mississippi based producer/artist SirFlywalker releases his second solo project. Very easy listen. I myself am impressed with the progress from earlier work. 2 guns up. Definitely a must listen.